BRUSSELS — A U.S. government delegation is in Belgium to promote greater intelligence-sharing by Belgian and European authorities in the wake of the March suicide bombings that killed 32 victims here, the group's members said Tuesday. 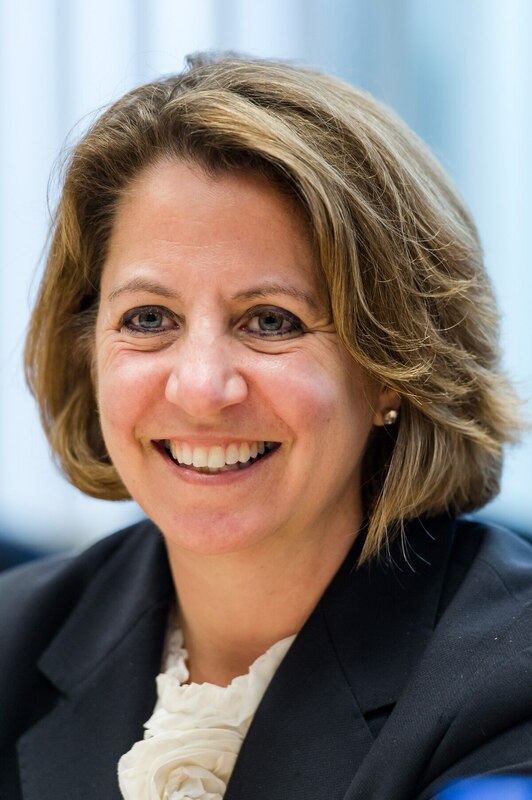 Lisa Monaco, assistant to the president for homeland security and counterterrorism, said "what we have learned in the hard work that we did and continue to do after 9/11 is the importance of sharing information, both across our services as well as rapidly with our international partners." Monaco said she will meet at U.S. President Barack Obama's request Wednesday with Belgian Prime Minister Charles Michel, and that meetings are also planned with security services and other Belgian agencies on how to cooperate better in the fight against the Islamic State extremist group. "The only way we are going to be effective ... is if we work together in partnership," Monaco said. The March 22 bombings in Brussels, as well as attacks also claimed by IS that killed 130 victims in Paris on Nov. 13, revealed numerous shortcomings in Belgium's response, including breakdowns in communication between law enforcement agencies and with other nations. "The U.S government is not perfect in that regard," Monaco said. "But we have learned lessons. We have learned that our orientation must and can be to share information across the intelligence services and across the police services." Monaco is accompanied by Department of Homeland Security Undersecretary Francis Taylor and John Mulligan, deputy director of the National Counterterrorism Center. Mulligan said recent trends in Islamic State's actions make it more vital than ever to exchange intelligence quickly. "What we see are small cells executing plots in a very efficient way," he said. "Every time we think we have achieved some degree of success, we find that they have developed new ways, new methods of operation, that require us to be further adaptive."